This year, though, there’s something new going on. 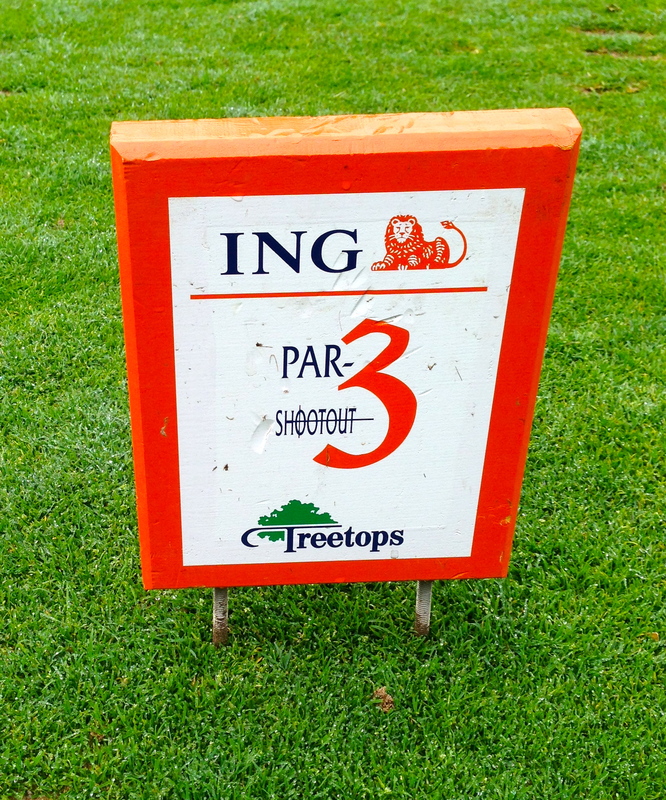 In mid-July the Treetops Resort introduced the National Par-3 Team Championship. It’ll run through Sept. 27, but you can expect to hear more about it because this first version has been deemed a success and it’s not even over yet. “The word national is used because of the players we’re attracting,” said McGuigan. Players from seven states and Canada have already entered. Playing the event on Threetops also adds to the event’s credibility. Its owner and designer, Rick Smith, opened the course in 1992 and it has been declared “the No. 1 Par 3 course in America” with some justification. It gained notoriety long ago as the site of the ESPN Par 3 Shootout, a nationally televised event with its participants including Jack Nicklaus, Arnold Palmer, Lee Trevino, Ray Floyd, Fred Couples, Phil Mickelson, Chris DiMarco and Paul Azinger. McGuigan said the tournament tee placements are “near” those used for the ESPN Par 3 Shootout in its heyday. “We’ve never done this before but even par (27) will probably get you into the finals,” McGuigan said. 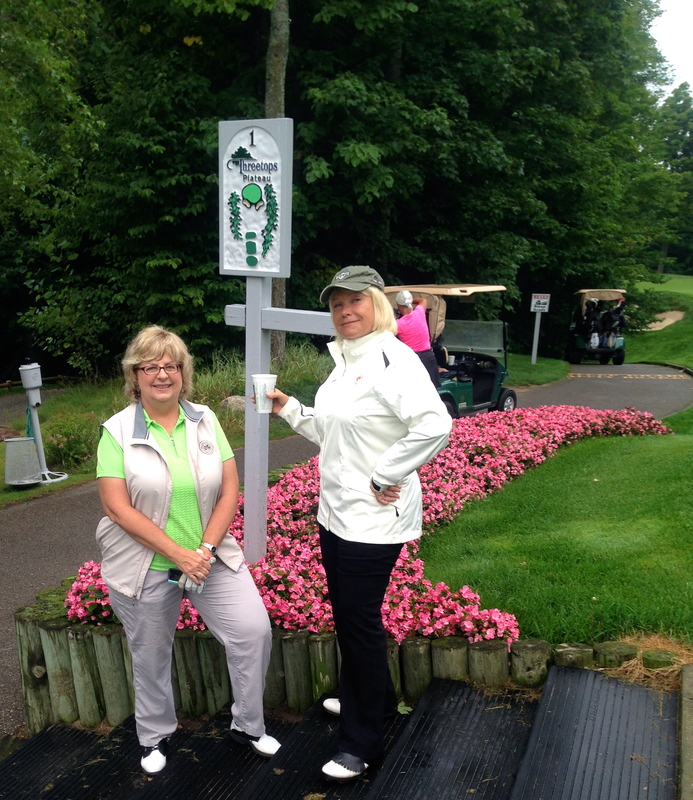 This entry was posted in Golf Tournaments, Guest Blog Posts, Len Ziehm's Golf Travels, Michigan Golf Courses by Golf Now! Chicago Blog. Bookmark the permalink. Love the concept. Great competitive way to get in the game. But my 2 cents. Par3 Emphatic yes. But pls no foot golf it’s just not right for a golf course anywhere and there are plenty of free soccer fields across America ….. IMHO so no offense intended.